Sifnos is placed in the Aegean Sea and is part of the Cyclades island group. 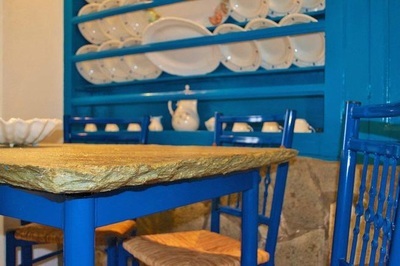 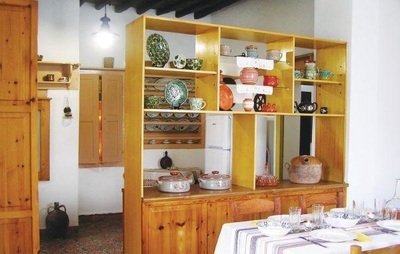 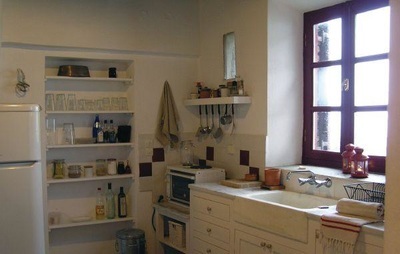 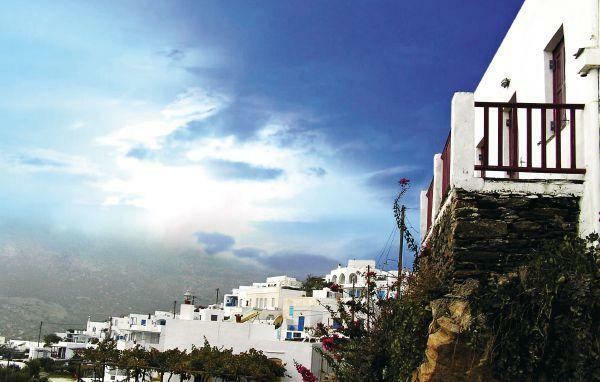 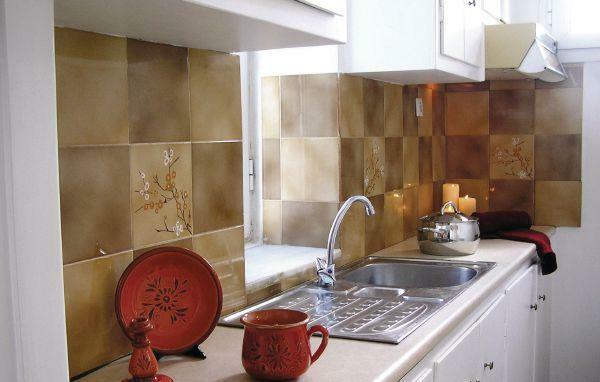 Sifnos is known for pottery, basket weaving and cookery. 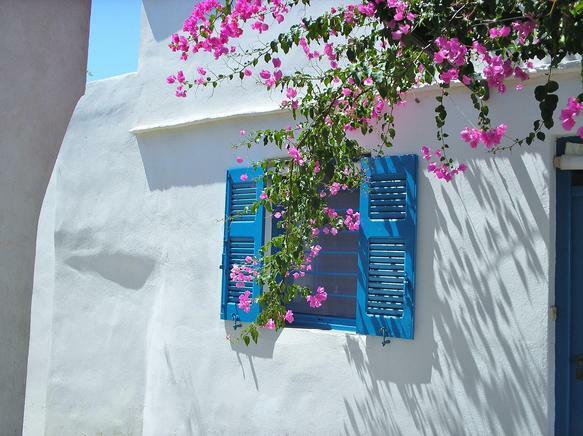 Apollonia is the capital of this small Greek island that can offer you both nightlife and tranquility. 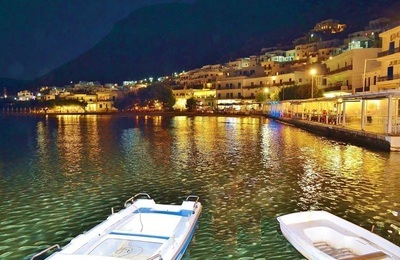 In the high season Apollonia's narrow streets are filled with well-dressed Athenians on holiday sharing the bars, clubs and eateries with tourists from all over the world. 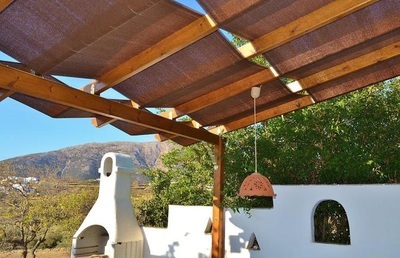 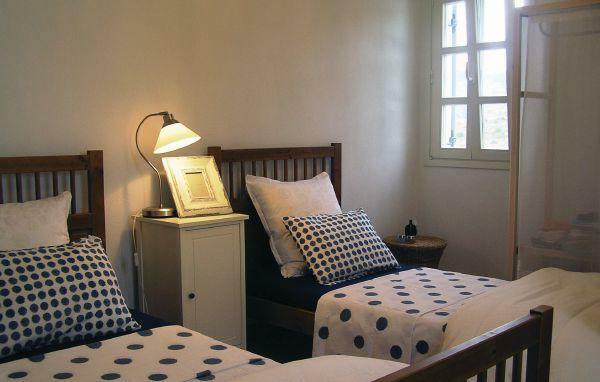 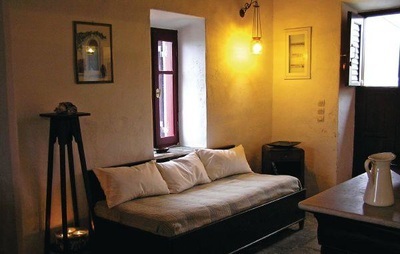 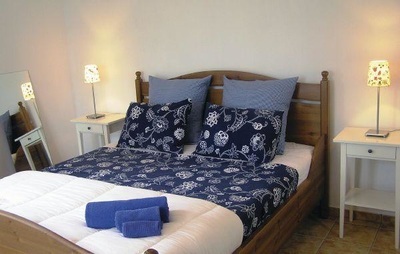 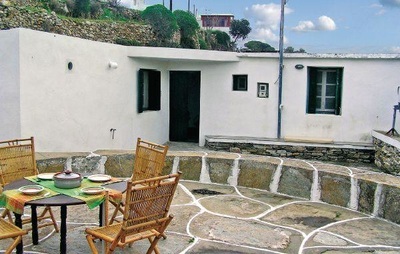 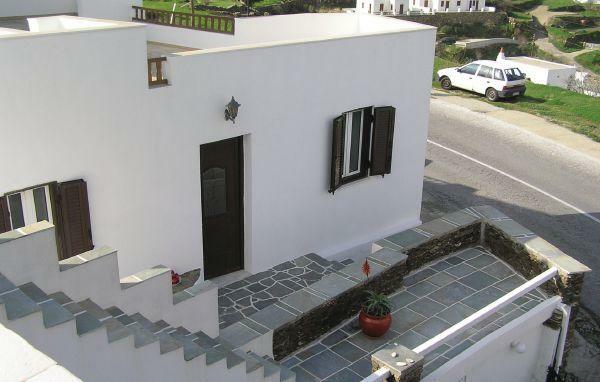 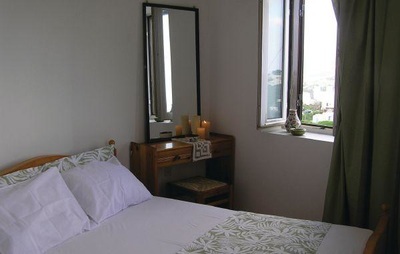 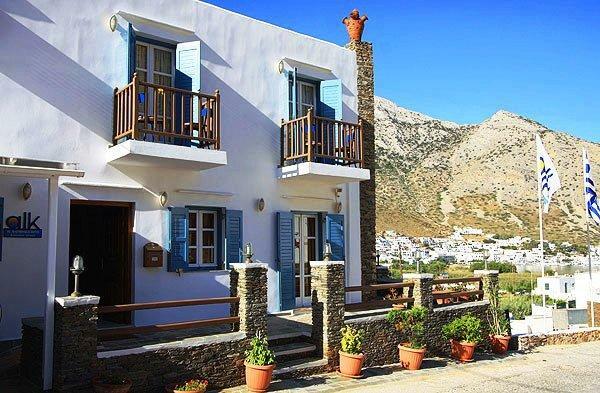 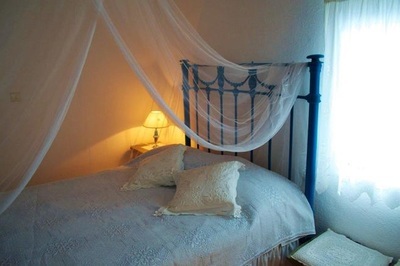 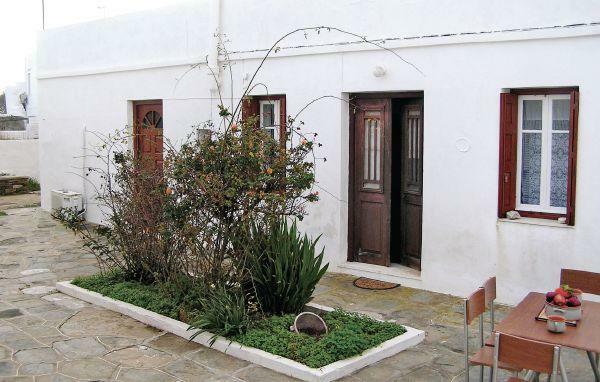 Find your Sifnos holiday accommodation below. 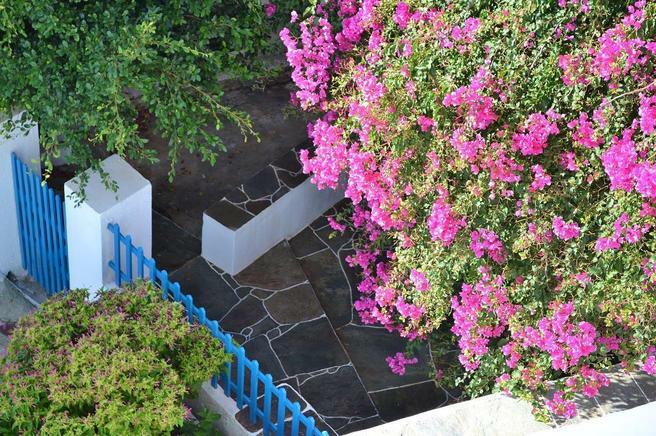 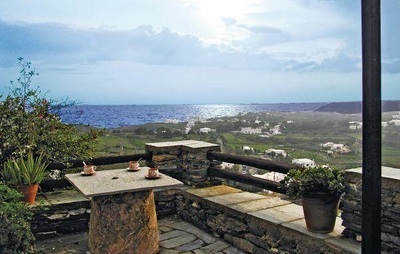 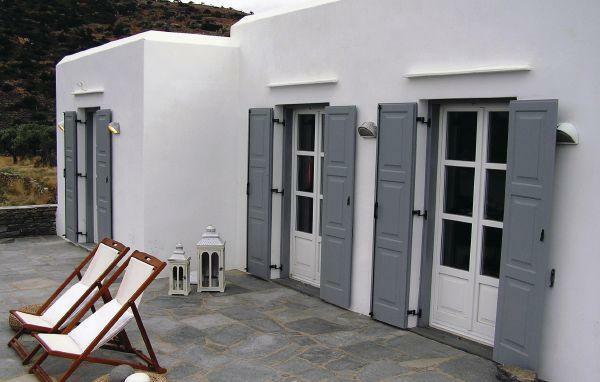 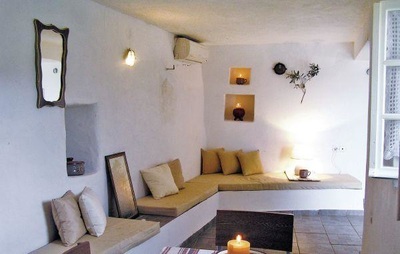 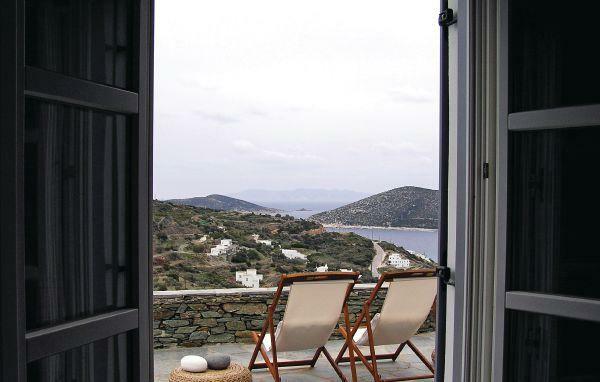 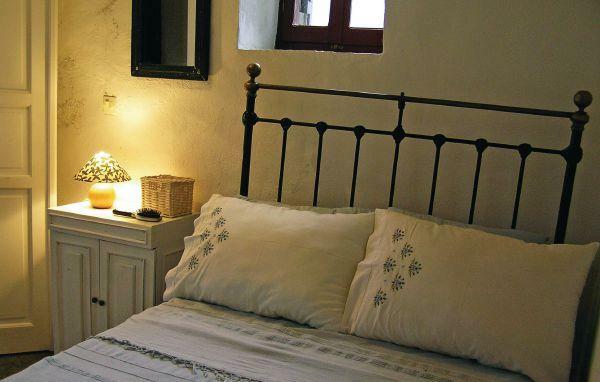 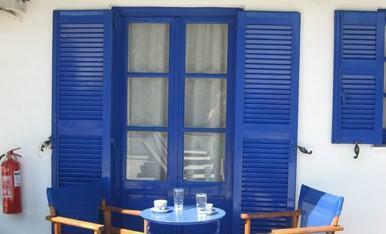 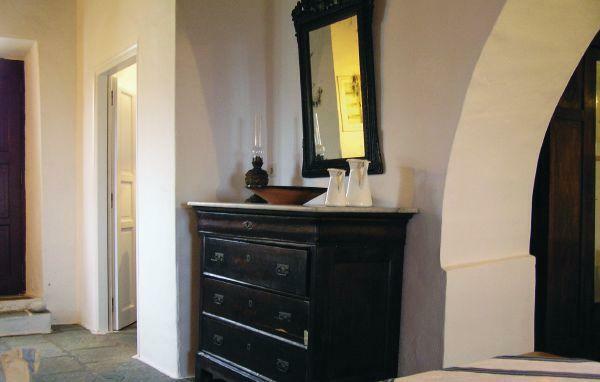 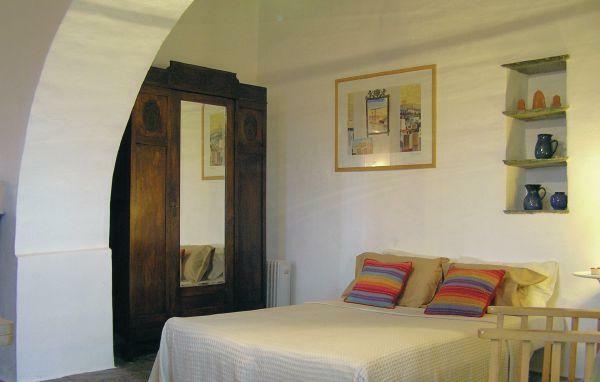 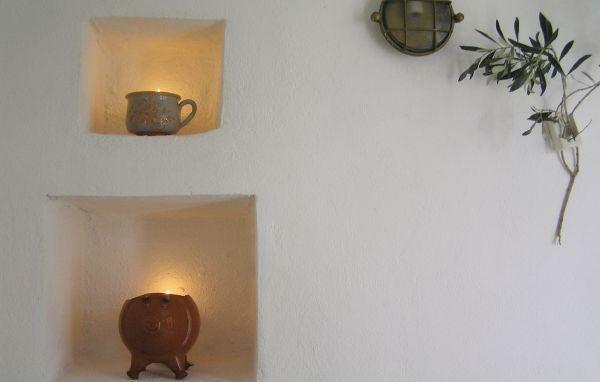 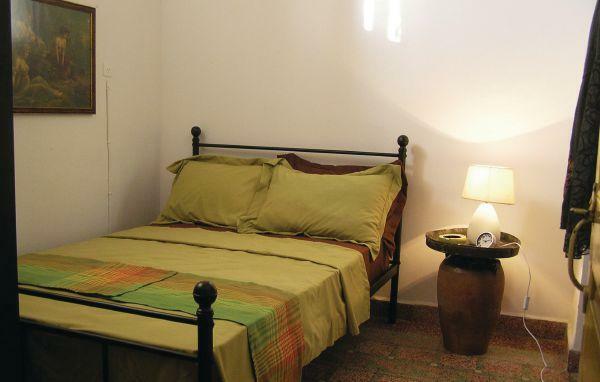 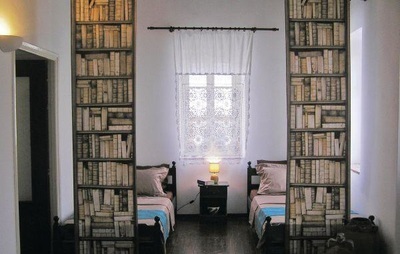 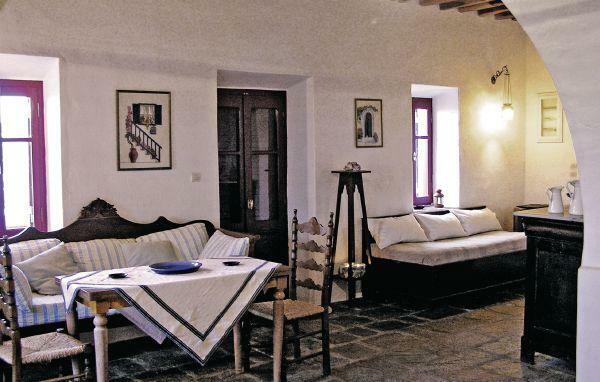 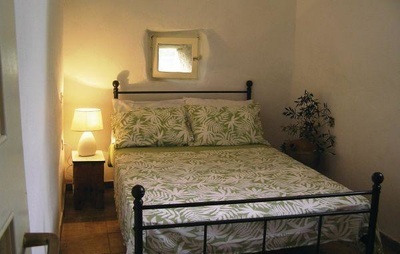 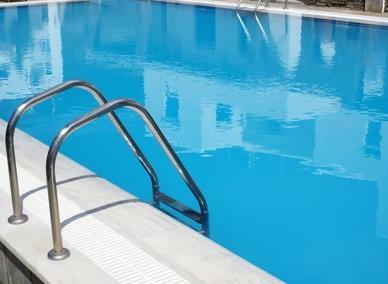 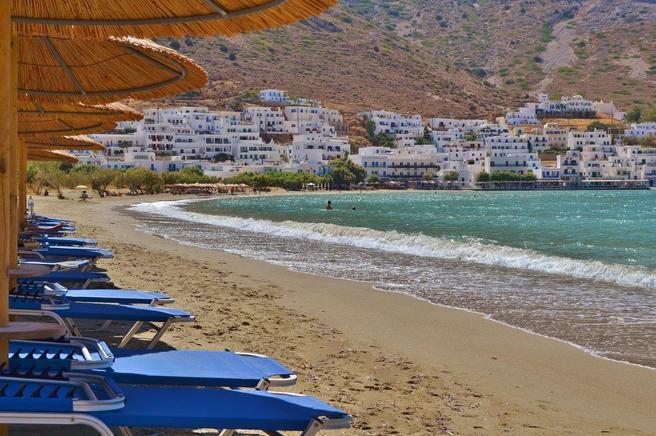 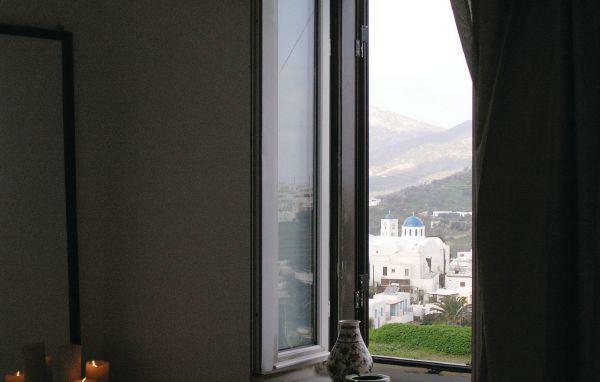 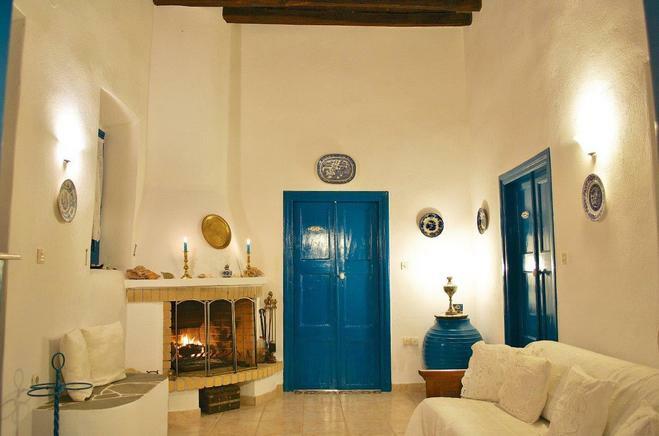 Choose from holiday homes in Apollonia and Artemonas or from more than 150 hotels in Sifnos.